ADA 3-Station Cottage-Ladies side has (1) restroom with a flushing toilet and (1) sink. The men’s side has (1) restroom with a flushing toilet, (1) urinal and (1) sink. 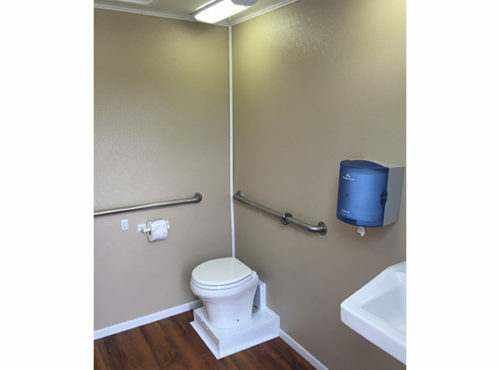 This trailer includes (1) handicap accessible restroom with (1) flushing toilet and (1) sink. 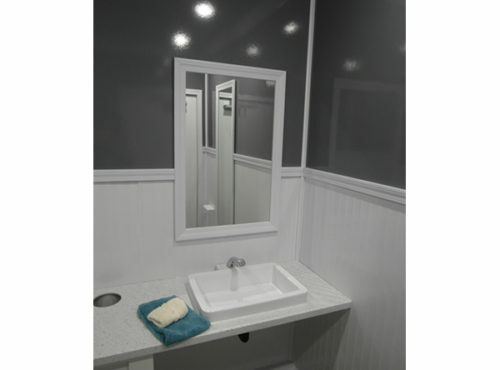 At Premier Executive Trailers, we know the importance of providing your guests with clean and modern restrooms. Whether you select an Executive Series or the upscale Luxury Liners, you will be provided with the best service and facilities available. 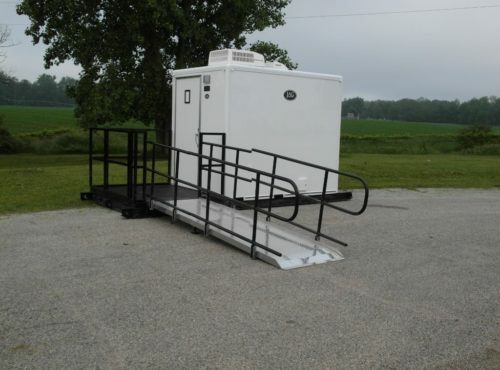 From a small intimate gathering to a large gala, Premier Executive Trailers has the right size and model trailer to fit your needs. © 2017 Premier Executive Trailers, LLC.